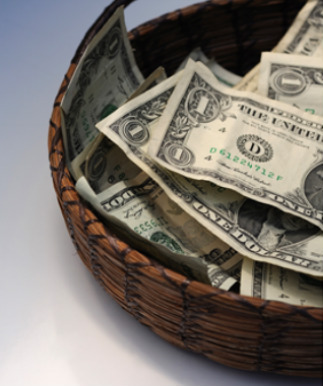 You may have been surprised to see Online Giving under a tab that says Worship, but we take the Biblical view that our offerings are not fundraising efforts for an institution. Our gifts to God through the congregation are signs of our trust in God's great abundance; signs of our gratitude for creation, life and God's saving grace; and signs that God is first and foremost in our lives. We see this as part of worship and a life of faith. May God bless you in all things. We are grateful that you choose to give to God through our ministries.